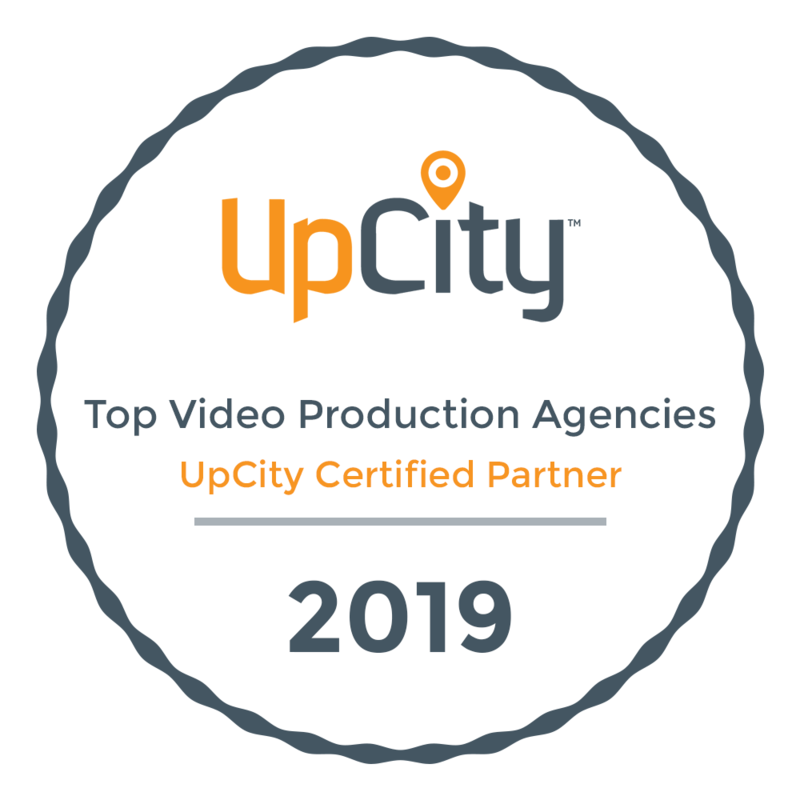 "Although we are separated by hundreds of miles, your team's commitment to outstanding service makes me feel like Video Solutions is located just down the street. Your Consultative production process makes me feel like I'm a part of your team and allows me to provide the best possible service for our client." - Director of Government Marketing & Communications – ADP, Inc.
We’ve also won our share of industry awards for our work and community recognition.